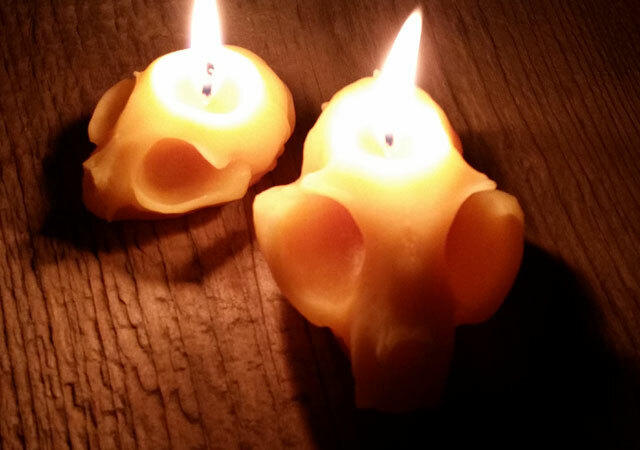 Look what the cat dragged in: New feline skull beeswax candles freshly exhumed from the grave digger’s pet cemetery. The flickering warm glow and natural honey aroma of pure beeswax candles mixes well with the macabre in the case of the bone-shaped memento mori luminaries from Grave Digger Candles. Last year the online shop launched with the “Grave Wax” collection, which included spine candles cast from real human vertebrae, as well as small skull candles and gothic coffin candles. 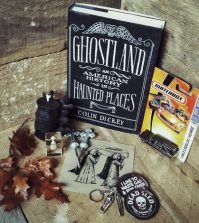 Now, for the 2016 Halloween season it seems the grave digger has been busy in the pet cemetery exhuming his own personal friendly familiars – all-natural, hand-poured beeswax feline skulls cast from real bone. 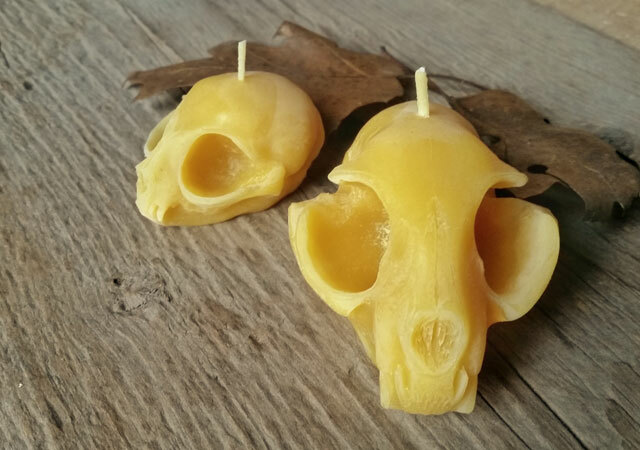 They are available in two styles: Adult cat skull candle and kitten skull tea light candle. The candles are lifesize and cast from real cat skulls. Each one is hand-poured with pure, all-natural beeswax for it’s clean, petroleum-free burn and air-cleansing properties. And don’t worry, nothing was killed to produce these candles. 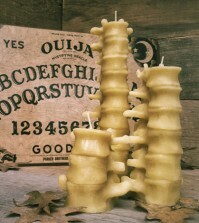 Find these and other beeswax oddities at Grave Digger Candles.